Plastics are everywhere. But although it is a very affordable and convenient material, plastic is very often toxic to produce, toxic to use and also toxic in its disposal. Scientists are increasingly finding that there may be hidden costs to our health. Some common plastics release harmful chemicals into the air and into food and drinks. Maybe you can’t see or taste it, but if your dinner came in a plastic tray, you’re likely eating a little bit of plastic with your dinner. On top of this the use of plastics cause an enormous amount of enduring pollution as every bit of plastic that has ever been created still exists, except for the small amount that has been incinerated, releasing toxic chemicals in the process. Plastic waste is accumulating in huge quantities in the sea where fish are ingesting toxic plastic bits at a rate which means they may become unfit for consumption. So how can we reduce chemical in the home? Reduce use of plastic. Look for natural alternatives like textiles, solid wood, bamboo, glass, stainless steel, etc. Look for items with less plastic packaging or better none at all. If you cannot avoid plastic, opt for products you can recycle or re-purpose (e.g. a yogurt tub can be re-used to store crayons or sewing cottons and bits). The most common plastics have a resin code in a chasing arrow symbol (often found on the bottom of the product). This list is just a rough guide and by no means definitive. PC (Polycarbonate): AVOID – can leach Bisphenol-A (BPA). It also includes ABS (Acrylonitrile Butadiene Styrene), SAN (Styrene Acrylonitrile), Acrylic, and Polyamide. These plastics can be a safer option because they are typically very durable and resistant to high heat resulting in less leaching. Their drawbacks are that they are not typically recyclable and some need additional safety research. Textile bags are reusable, washable, biodegradable, eco-friendly and can be easily made from fabric remnants. Watch for our post on How to make a Textile Shopping Bag – coming soon. 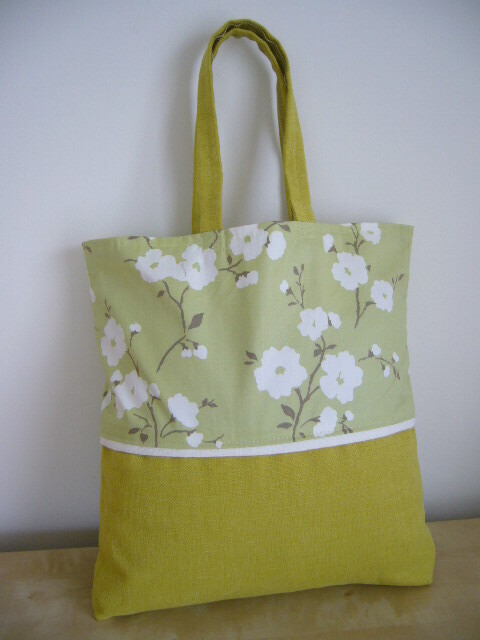 See here for textile bags or visit our eBay shop for bags and fabric remnants. Make your own yoghurt and recycle the same pot each time, or use your own ceramic or glass pot. There are a number of online sites that give instructions and if you have an airing cupboard it is very easy and costs a fraction of the price in the shops (about 55-60p per 500ml using organic milk. Have you got ideas to share? Please let us know your ideas.